Originally from the Gold Coast of Australia, Queensland-born Jordan Morrison is just 18, and is rapidly climbing the rungs of freestyle with the hunger. 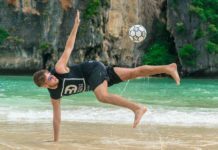 With a first place finish in the Oceania Freestyle Football Championships under his belt, Morrison is one of the most exciting up-and-comers to watch today. 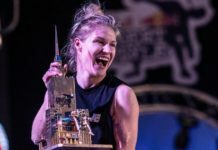 Just four years into the sport, Morrison also boasts two runner-up titles, one in the Oceania F3 competition, and one in the 2016 Australia freestyle event. Impressively, he’s now slated to compete as one of the top 16 athletes in the 2017 F3 World Tour, a privilege reserved for globally ranked and recognized athletes. 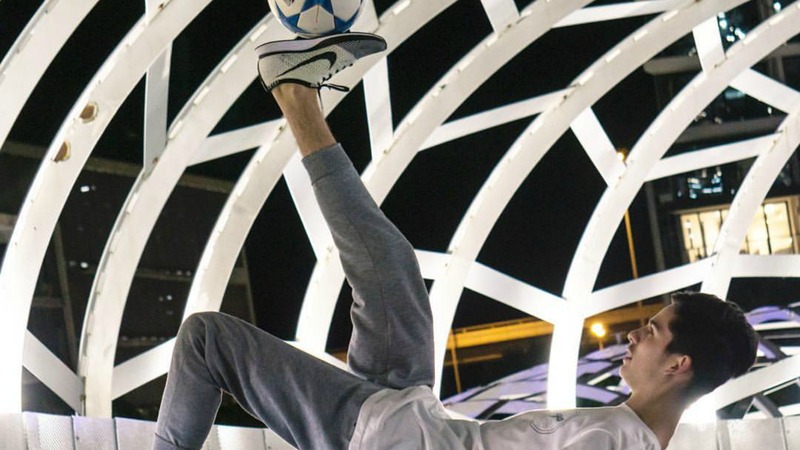 “On this tour, I will be competing in three different countries against 15 other of the world’s best freestylers,” Morrison explained. “I also hope to be competing at the Open World Championship, Super Ball!” Not bad for a teen who has yet to step foot outside Australia. “I‘m super excited to compete with and learn from the world’s best players!” he added. 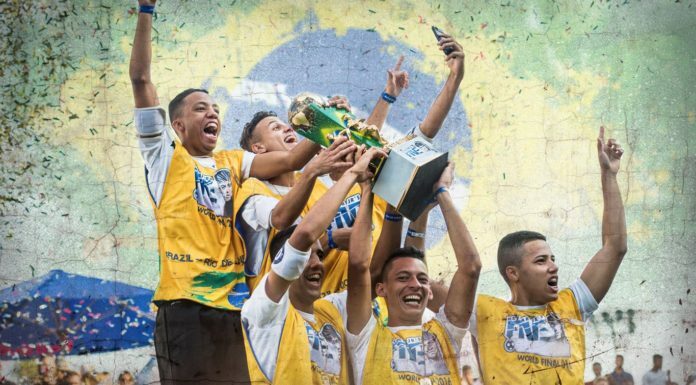 No doubt Morrison’s star will continue to rise this year with more exposure to the sport’s top talents and competitions. Find out more about Jordan Morrison on his Instagram, and listen to the tracks that help him “keep every session interesting and provide those signature good vibes for which Australia is known!” below. For more Freestyler’s Playlists, check us out on SoundCloud.